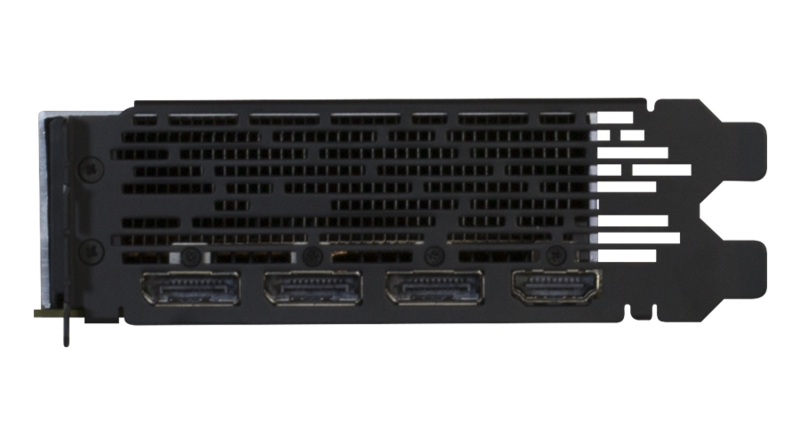 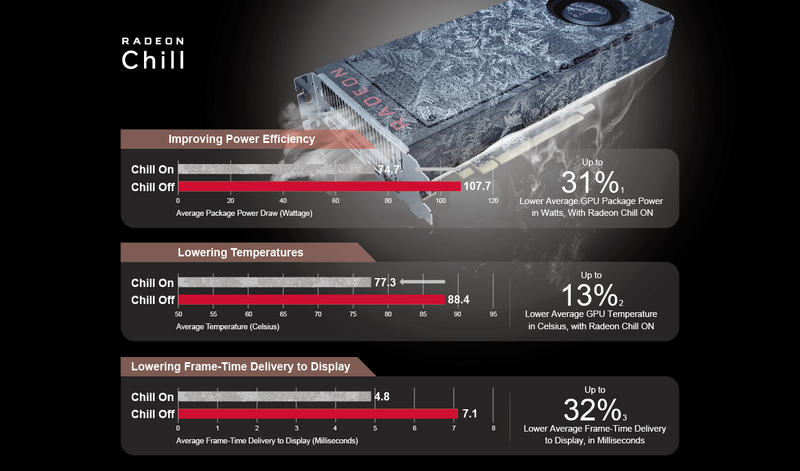 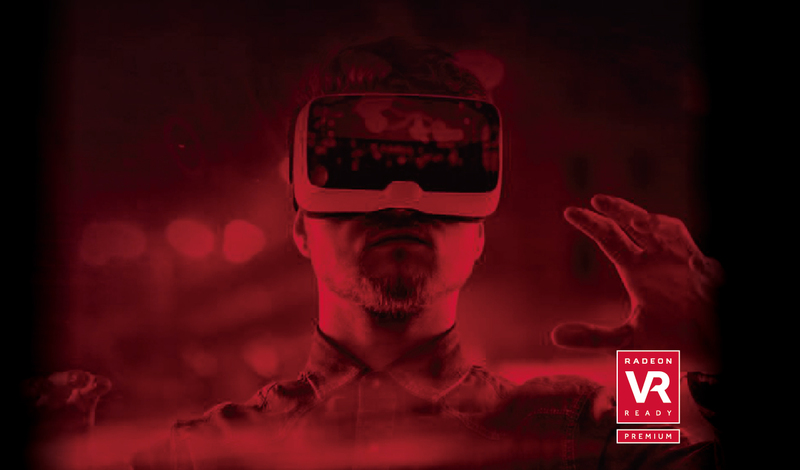 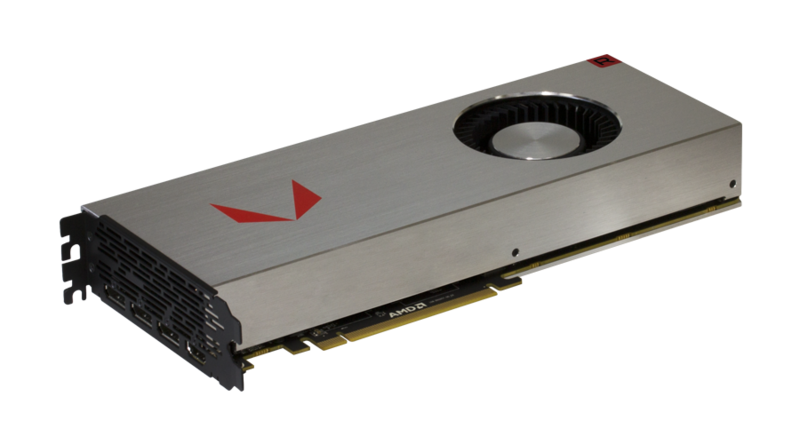 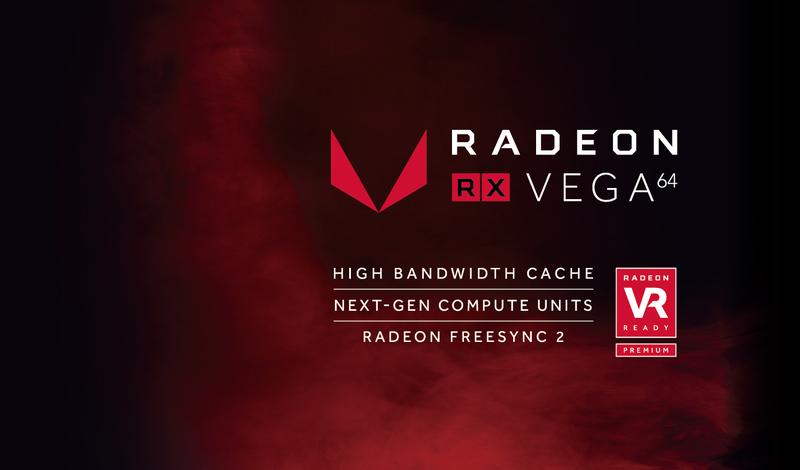 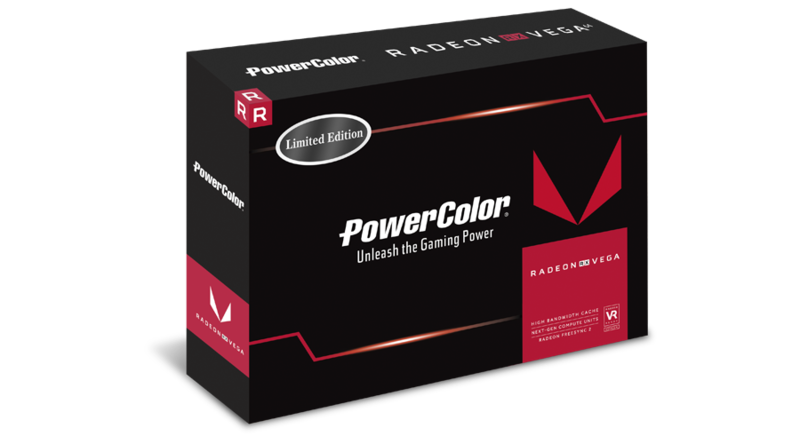 Radeon™ RX Vega Graphics is for extreme gamers looking to run their games at extreme resolutions, high framerates, challenging settings, and who want cutting edge features to carry them into the future. 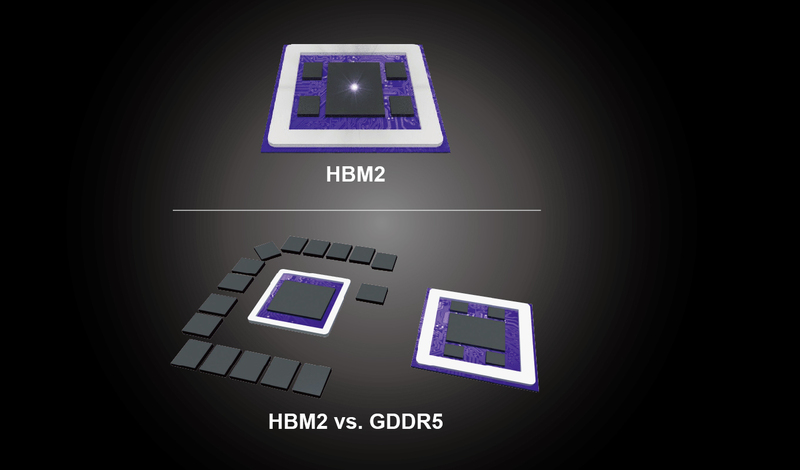 Push your hardware to the limit. 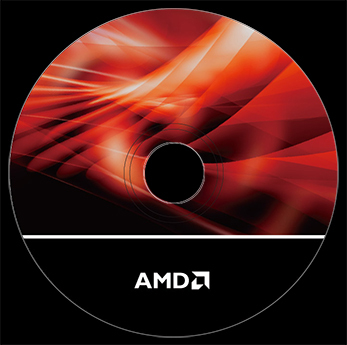 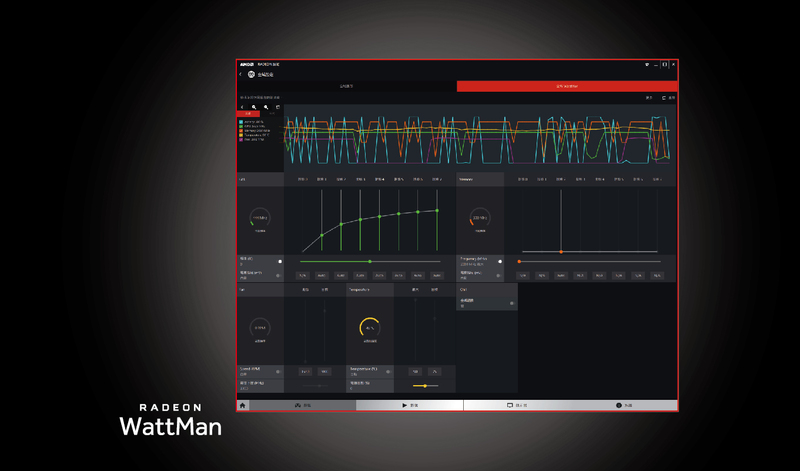 Radeon WattMan takes power and efficiency to whole new levels with one-click Auto Power Save Performance Profiles. 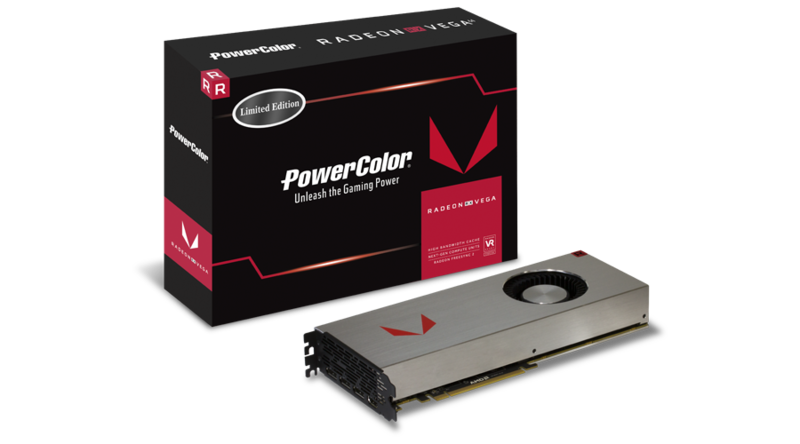 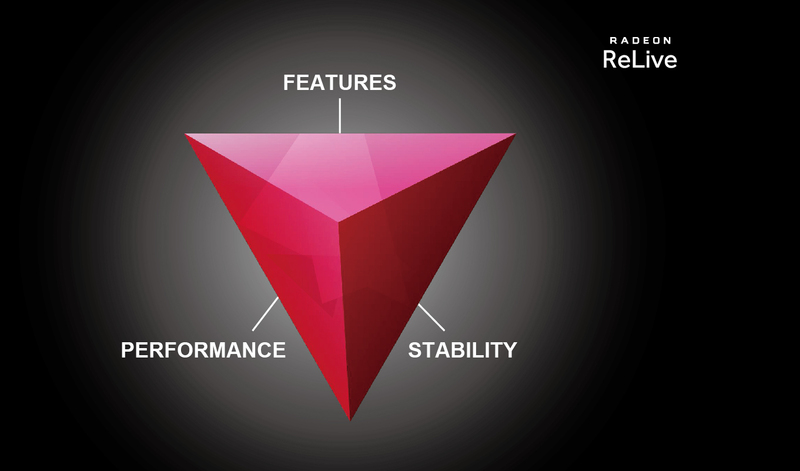 Improved user control allows for complete customizability with your Radeon RX Vega graphics card. 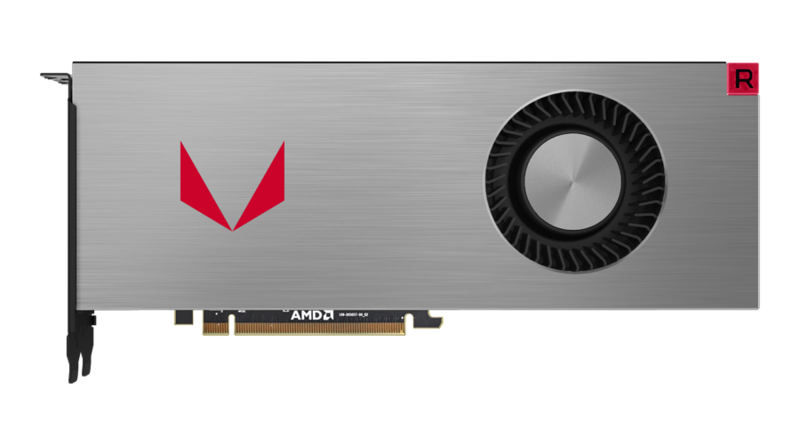 Effortlessly capture, stream, and share your memorable moments and clutch victories with Radeon ReLive. 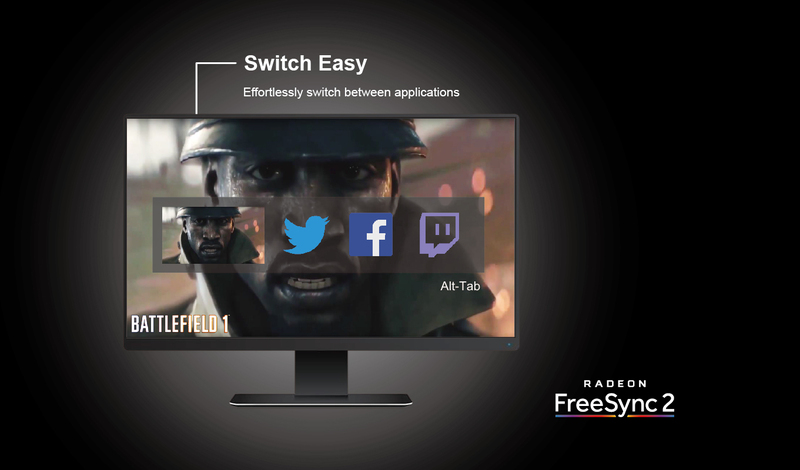 Now includes enhanced controls, 100mbps bitrate recording, and added Camera transparency.